Autumn Aged Care provides aged care assistance for people who have been assessed as requiring permanent care and those assessed as requiring respite care (low and high care level). Your level of aged care assistance is determined through an Aged Care Assessment. The government has now removed the distinction between low care and high care as part of the Living Longer Living Better reforms. High-quality clinical care including general aged care services, dementia care, low and high-level respite care, wound care, restorative care, sight and hearing impaired care, pain management and care, palliative care and bariatric care. 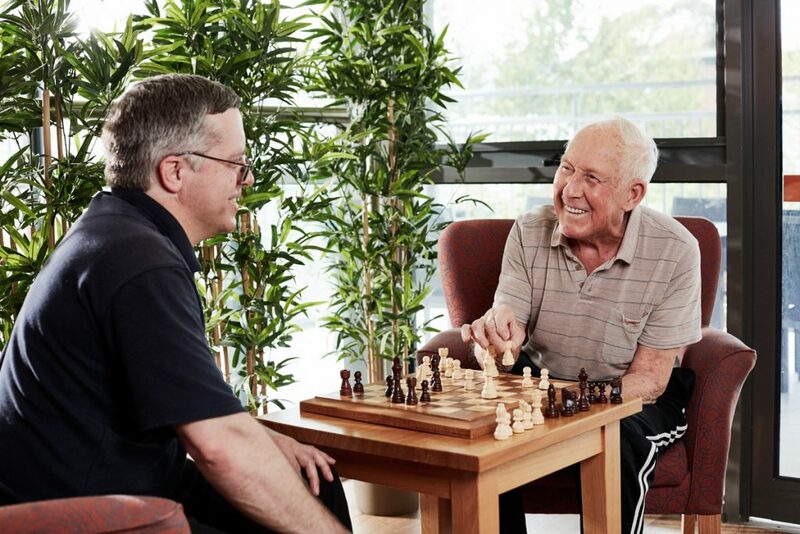 Residents are supported to Live Well with the support and care of general practitioners (doctors), gerontologists, physiotherapists visiting daily during friendly daytime hours and nutritionists, podiatrists, speech therapists and dentists visiting regularly to attend the needs of residents. We can assist with all your medical and special needs utilising our extensive specialist referral networks. We wrap the clinical and medical services with our innovative, evidence-based active leisure and lifestyle program that is big on active pursuits and community engagement programs, home-cooked nutritional meals using fresh produce together with our service orientated happy staff our customers enjoy the happy and friendly environment. Autumn Care is committed to delivering and developing innovative and quality residential aged care services. Our client’s interests always come first. We recognise and value the role of the resident’s family and carers and believe our care and services should enrich their lives. We always treat our clients as individuals and promote individual choice and decision making. We take great pride in the professional quality of our work and have an uncompromising determination to achieve excellence in what we do.